There are around 1.4 million homes for sale today in Spain. Demand has strengthened in the main coastal and metropolitan areas in the last two years due to expectations in the process of economic growth and the noticeable improvement in employment. Likewise, the increase in demand and sales is expected to last, at least in the short term. The price of housing will grow at around 2.3% in 2016 and will rise steadily to reach 5% in 2018, an increase that will remain stable until the end of the decade, according to the forecasts included in the 20th edition of the Statistical Yearbook of the Spanish Real Estate Market 2016. The conclusions of the yearbook point to a return to equilibrium, thanks to the increase in sales and the recovery of prices in part of the market. The projection for demand forecasts the sale of about 330,000 homes every year until 2018. 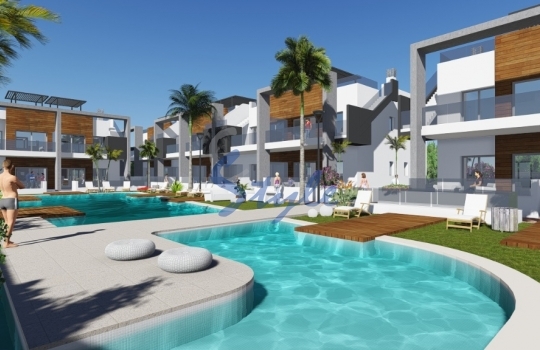 If you are considering buying property in Costa Blanca, why wait till prices go up? There is much to choose from!